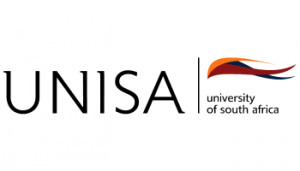 Six Gauteng schoolgirls will represent South Africa at the FIRST® LEGO® League (FLL) in Pamplona, Spain at the end of May, thanks to a sponsorship by Unisa. As one of 90 Lego-building teams from 70 countries (only two from Africa), the I-SET Angels, as they have named themselves, will take along their Lego robot, Acute. They designed the robot to complete a number of set tasks in line with the rules set out by the FLL. I-SET, Unisa’s College of Science, Engineering and Technology’s community engagement flagship project, hosts the Lego league and is aimed at stimulating children’s interest in science, engineering, technology and mathematics by engaging in real world projects. 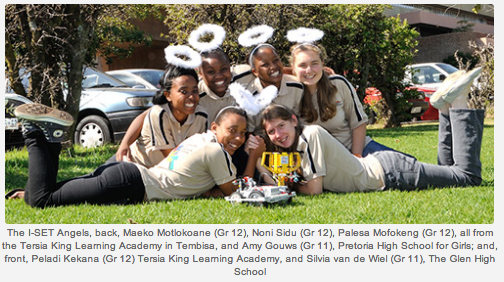 The group, made up of 16 and 17-year-olds from the Tersia King Learning Academy in Tembisa, The Glen High School in Pretoria and Pretoria High School for Girls also completed a community-based design project as part of the FLL challenge. With the given theme of ‘The fury of Nature’, they engaged with the community of Kliptown informal settlement to find a solution for the flooding of their shacks. By doing a lot of research about informal housing, engaging with the end-users and brainstorming with their mentors, the girls came up with an innovative floating solution that also contributes to the use of waste material. This solution will be presented, together with their performing Lego robot, in Pamplona.